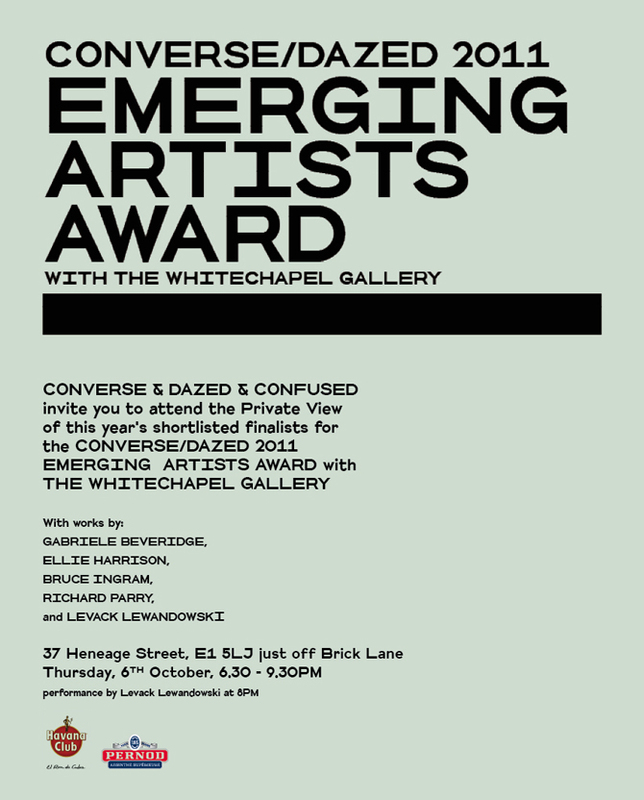 Last week, Dazed and Confused’s group exhibition featuring the five shortlisted artists opened in collaboration with Converse and the Whitechapel Gallery. 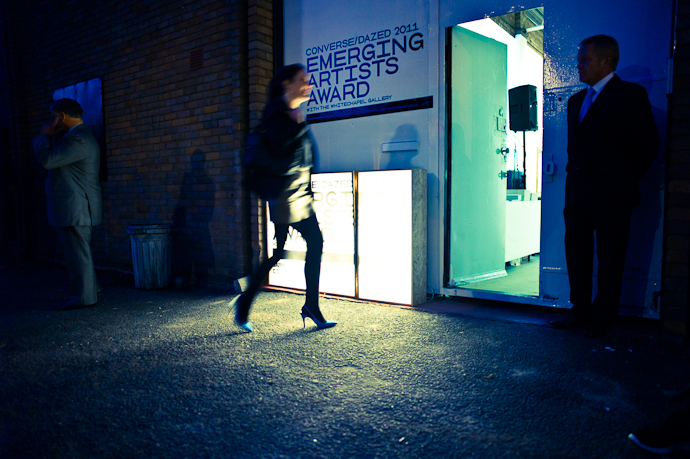 I was invited to capture the private view. See images on the Dazed Digital website here.